A few months ago I connected with a woman through LinkedIn, Lu Pierro, and she had a vision to share! She was promoting her 2nd annual Worldwide Holistic Day. The purpose of the event is to introduce people to the options offered through alternative complementary therapies. Ms. Pierro has asked practitioners of all modalities to plan an event where they can offer their respective therapies to their local communities at no charge on the 2nd of October on the anniversary of Gandhi’s birthday. The theme, of course, is to “Be the Change”. I became totally and completely smitten with the idea. I immediately began to plan my own event and have passed the word on. I loved everything about Lu’s vision. I loved that it was meant to encompass every modality and that it was a volunteer offering. I loved that it celebrated Gandhi’s birthday and that its primary invitation to the public was to be the change! But most of all I loved the simple fact that Lu understood the powerful effects of small intentional change. Of course this too was Gandhi’s life’s vision! I live my life by this code and it was a captivating idea to be part of something as huge as a global event just doing my own little thing! I couldn’t wait to share it! So on October 2nd from 1 – 4pm I will be in Hamilton with my associates Lynda Henriksen, Mary Giuffre and Paul Clark doing our thing. I am going to be holding a seminar and open discussion on “Being the Change”, complete with focused guided meditations and a healing circle. We will close with networking and a hands on healing share by and for whom ever wants to participate. Our space holds 150 participants and I hope it’s packed! But if it’s not…it will still be perfect! Very simply said…the butterfly effect says that small tiny changes can eventually cause huge effects, in fact the theory goes that the gentle flap of a butterflies wings could be the cause of a major wind current like a hurricane down the road. In Chaos Theory the butterfly effect is defined as “the sensitive dependence on initial conditions, where a small change at one place in a non-linear system can result in large differences to a later state”. When we bring this phenomenon to our front mind we add the factor of intention. When we multiply that intention by hundreds of people intending the same thing we increase our effect exponentially. We are not randomly, arbitrarily going to sit there in Hamilton in a group and mindlessly flap our metaphoric wings trying to create a wind storm. No we are going to intentionally establish a common heightened vibration, a symbiotic intention for ourselves first and then Be it. As Gandhi put it to us..Be the change we want to see in the world. So on Sunday we will practice Being the Change! We will learn to embrace ourselves as the masters of change. We will come to understand our place in the Universe as co-creative beings with power. We will endeavor to feel with our whole bodies what it means to be healthy, vibrant and brave. We will experience the vast illumination of bio-electric magnetic energy that we truly are and feel what it feels like to be empowered in a self-generating high frequency vibration. And after that…well after that there is nothing left to do…after that we just are! The greatest problem in the world today is that we have forgotten the truth of what we are. 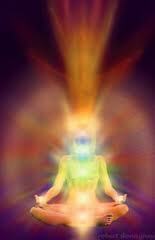 We are sacred, radiant beings of light, perfectly capable of being healthy, abundantly prosperous and loving beings. We’ve lost sight of our innate Divinity. 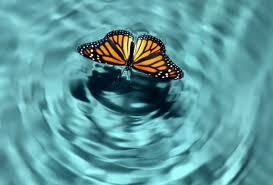 When we learn to embrace our essential Godliness we instantly increase our vibration toward a more perfect frequency. The phenomenon that takes over then is called entrainment. Every molecule that is of a lower frequency will instantly strive to raise its vibration to match with the healthiest vibration available. Everyone that shares DNA will quickly establish a resonance with the increased frequencies – no matter how far away! All we have to do is be pure and strong in our in own individual intention and it will be felt the world over! A noble plan indeed! But in the world of quantum physics this is how it works. So on October 2nd I need your help! I need you to join me in Hamilton in body or in spirit and in the hours between 1 and 4 set your attention on being the very best you can be! Clear your mind of difficulties and challenges, and turn your focus on imagining your world as being stress free, joyful, healthy, love-filled and peaceful. For 3 hours on Sunday simply allow yourself to feel what it would feel like to live the life of your dreams. Deny the voices that tell you life isn’t so or that it can’t be had, or to stop being foolish. For 3 hours intend a tsunami of positive loving energy flooding through the hearts and minds of all those you come in contact with, your relatives near and far, and in all the places you have had the good fortune to visit. 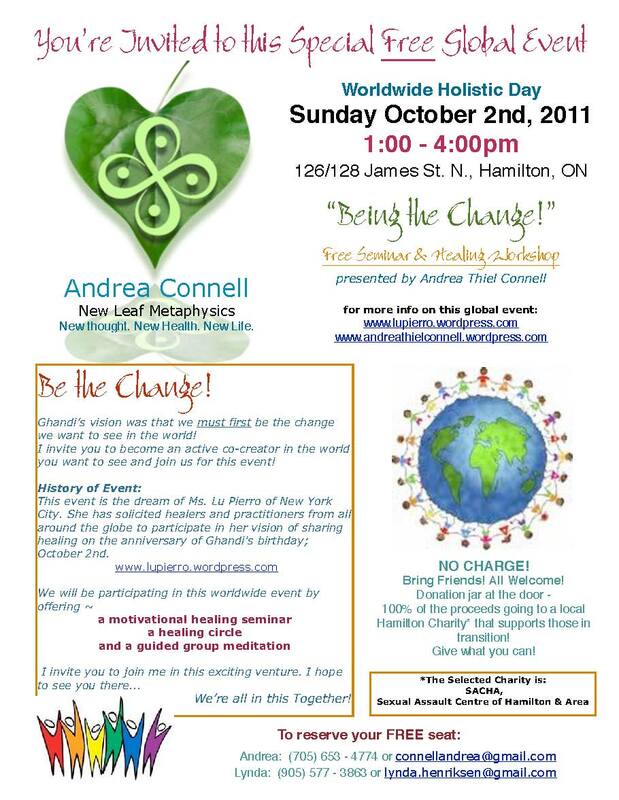 For 3 small hours on Sunday October 2nd catch the wave of change toward the life of your dreams and join thousands of others as we co-create a vision and in truth a new possibility for a positive, loving, healthy, and peaceful world. For 3 small hours on Sunday join us in daring to BEING THE CHANGE! Yes – go ahead and use whatever quotes/pieces you like with proper credit…thanks for asking!What is your site that we may go visit? Good Morning Andrea! This is a beautiful summary of your mission, Gandhi’s and mine. I am very honored that you caught fire and had this amazing response! Please know that I will once again promote WorldWide Holistic Day this year. Oct.2nd is the day, but people may want to have activities the first weekend in October. Know that hearts and minds will be joined in countries worldwide as we honor the power of holistic practices and the joining of liked minds. Keep flying high, butterfly! Working on the next one already – it’s easy to get inspired to new things when such a great like-minded group comes together! Thanks for all your help my friend! Thanks you guys – I will miss your presence but having said that I feel you with me always and appreciate your support! Grateful for you both Becky and Diane! without question be there in spirit. Be the change. Your writing sums everything up perfectly, I loved it! I am definetly there with you in spirit on Sunday, being the change!